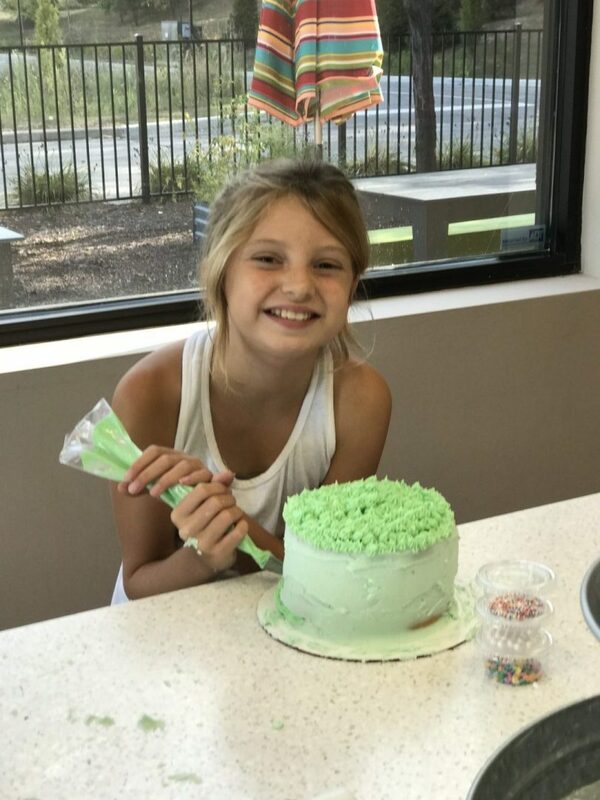 Inspired by the hit television show, “Cake Boss,” students will learn to make and decorate their own cakes. Students will learn to make Confetti Cake, Traditional White Cake decorated with a drip technique and Cookies and Cream Cake. They will also work with fondant and learn several piping techniques. Perfect for your Sprouting Baker!